Lake Effect's Mitch Teich talks with author Dean Robbins. In the late nineteenth century, civil rights pioneers Susan B. Anthony and Frederick Douglass lived near each other in Rochester, NY. They were friends and often supported each other as they fought for the rights of women and African Americans in America. A new children’s book, Two Friends: Susan B. Anthony and Frederick Douglass, depicts the story of this historic friendship. 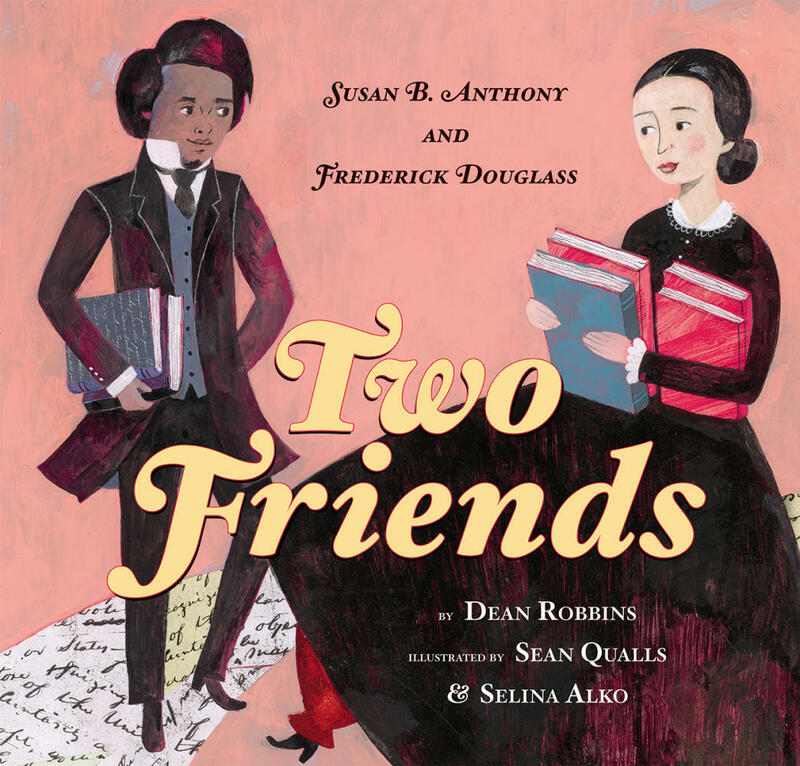 Written by Madison author Dean Robbins, and illustrated by Sean Qualls & Selina Alko, the book imagines a conversation between the two of them over a cup of tea. What attracted Robbins to write about this pair began with his love for heroes as a child. "I've had a whole string of heroes that I wanted to be like when I grew up," he says. "I was drawn to sports figures who were also moral exemplars and to historical figures who faced unimaginable odds." Robbins depiction of Anthony and Douglass' friendship is not straight history, but rather "a meditation on a snowy day in Rochester, New York when these two civil rights titans, who also happen to be close friends and neighbors, sat down to talk about their work in freedom and equality and to support each other. They enjoy a blessed moment of serenity before going out to face adversity and change the world." Page from Two Friends: Susan B. Anthony and Frederick Douglass. Even though these two subjects lived 200 years ago, Robbins says, their actions were exemplary even by modern standards. "They both insisted that the United States live up to the highest ideals of the Constitution and the Declaration of Independence, and they never compromised their principles," he adds. Robbins hopes kids are "inspired by these two amazing heroes and see that it is possible to make the world a better place, in spite of almost unimaginable odds." 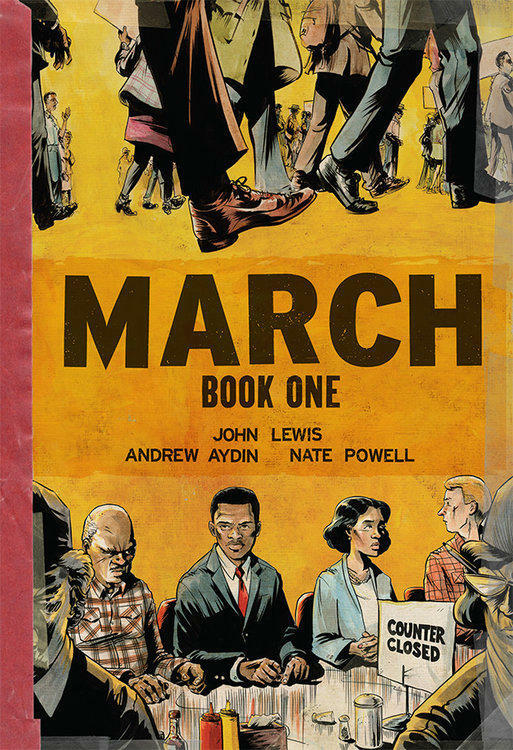 March, Book One tells the story of John Lewis' childhood in the segregated south, his formative meeting with Martin Luther King, Jr., and the organization of the Nashville Student Movement, and its fight to integrate lunch counters. Representative John Lewis serves Georgia's 5th congressional district. He’s the co-author, along with staffer Andrew Aydin, of the comic book March, Book One. Lewis and Aydin were at Marquette, where Lewis was awarded an honorary degree. We have discussed some of the myriad causes of racial discrimination. 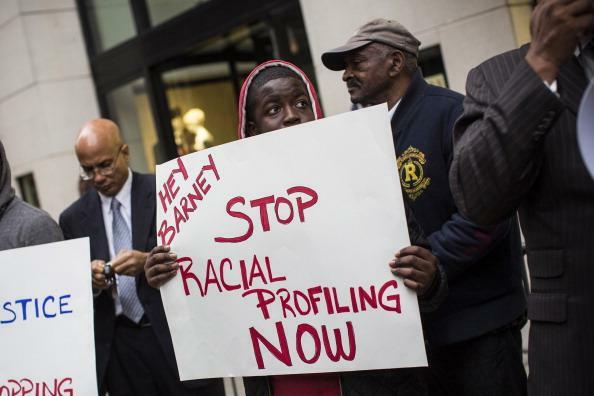 And some have spoken about what they see as racially discriminatory practices at several levels. While some lump that concept in under the umbrella term, “racism,” our first guest this morning would urge you to understand the distinction between the two concepts. Doctor Imani Perry is professor at Princeton University’s Center for African-American Studies – she was one of Marquette University’s three Metcalfe Chairs this semester and talked about the persistence of racial inequality last week in Milwaukee. 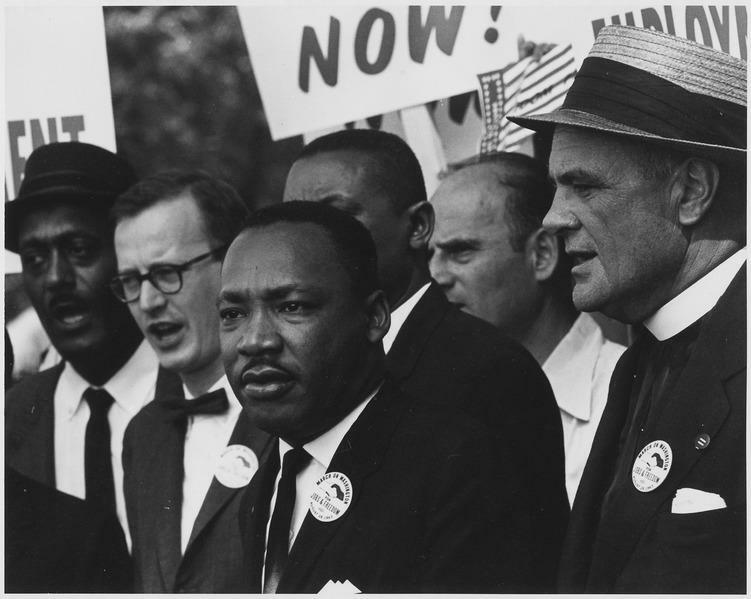 Hundreds to Perform Community Service in Honor of Dr. Martin Luther King, Jr.
Service is growing part of the King Day observance. 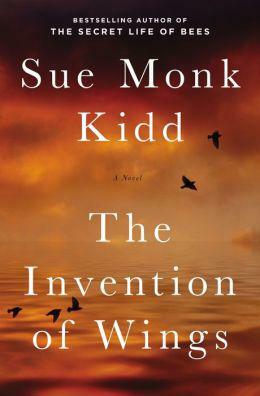 Sue Monk Kidd’s latest book, The Invention of Wings, is a novel, but it’s based on the very real lives of sisters Sarah and Angelina Grimké, abolitionists and suffragists in the first half of the 19th Century. Their story is little told outside of academic circle, but Kidd would argue that it’s just as important, and just as interesting.